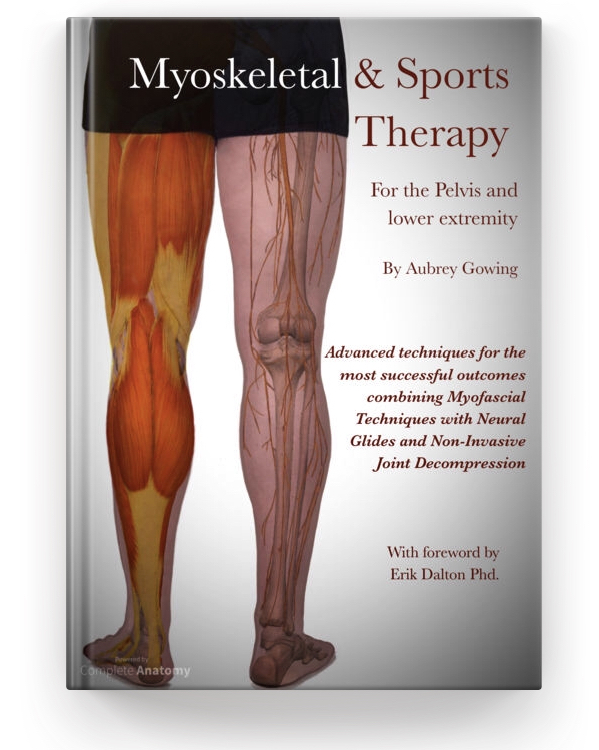 This book on Myoskeletal and Sports Therapy techniques represents the culmination of thirty years experience and knowledge, combined with tens of thousands of hours of clinical practice. Indian Head Massage is a relaxing treatment applied to the head, neck, shoulders and arms. It reduces muscle tension, stimulates circulation and helps alleviate headaches and eye strain. This DVD presentation demonstrates a specific connect-in technique which is applied to the shoulder, neck and arms, mobility work on the scalp and acupressure points on the face and ears. This is a versatile treatment as it does not require oil or equipment. It is particularly suitable for corporate or on-site events. Reflexology is a system of working reflexes points in the feet, which correspond to every organ and gland in the body. It is used to bring about a deep level of relaxation and it is of particular benefit in dealing with congestion. This DVD presentation demonstrates a unique and comprehensive sequence for performing a Reflexology treatment. Particular emphasis is given to appropriate holds, the location of individual reflexes on each foot and methods of pinpointing reflexes. This DVD presentation demonstrates a unique and wide ranging sequence of strokes for Pre-event and Post-event Sports Massage, incorporating the classical movements of effleurage, petrissage, tapotment and the advanced techniques of Palpation, Connective Tissue Massage and Lymph Drainage. 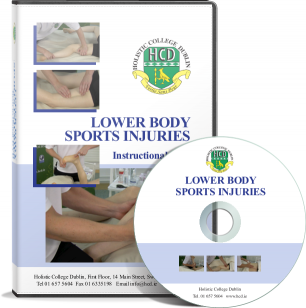 This DVD presentation demonstrates a unique multi-disciplinary treatment sequence for Conditioning Sports Massage and detailed assessment and treatment protocols for Sports Injuries relating to the upper body, such as: Muscle Strain, Low Back Pain (Lumbago), Rotator Cuff Injuries, Medial Epicondylitis, Lateral Epicondylitis, Carpal Tunnel and Torticollis (Wryneck). This DVD presentation demonstrates a unique multi-disciplinary treatment sequence for Conditioning Sports Massage and detailed assessment and treatment protocols for Sports Injuries relating to the lower body, such as: Muscle Strain, Achilles tendon pain, Calcaneal Bursitis, Plantar Fasciitis, I.T. Band Syndrome (Runners Knee), Chondromalacia Patellae and Shin Splints. This DVD presentation demonstrates a unique functional sequence of stretching and strengthening exercises for over 50 muscles and includes many functional exercises and therapist assisted stretches. This Hand Reflexology Techniques DVD presentation demonstrates an exciting and effective new alternative to traditional foot reflexology. 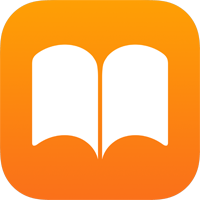 The mapping of Reflexes from the foot to hand is a straightforward logical adaptation using this comprehensive sequence of techniques, that you can incorporate into your existing skill set.